The Samsung Galaxy S8+ is truly a masterpiece. The stunning infinity display and the bezel-less design ensure that everything you see is pure content. The powerful Octa-core processor, 4GB of RAM and superior graphics chip makes sure that the device delivers exceptional performance. The amazing 12MP primary camera with dual pixel sensor and 8MP front camera capture the most amazing photos. 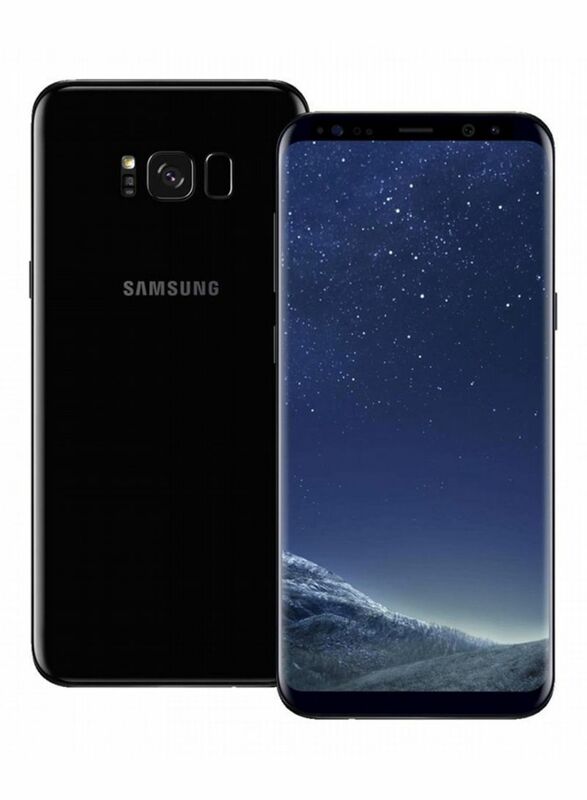 Prepare to be mesmerized with the Galaxy S8!